What better place to create those special memories to last a lifetime than amidst 15 acres of exotic fruit orchard, rolling lawns and river views in the Gold Coast Hinterland. 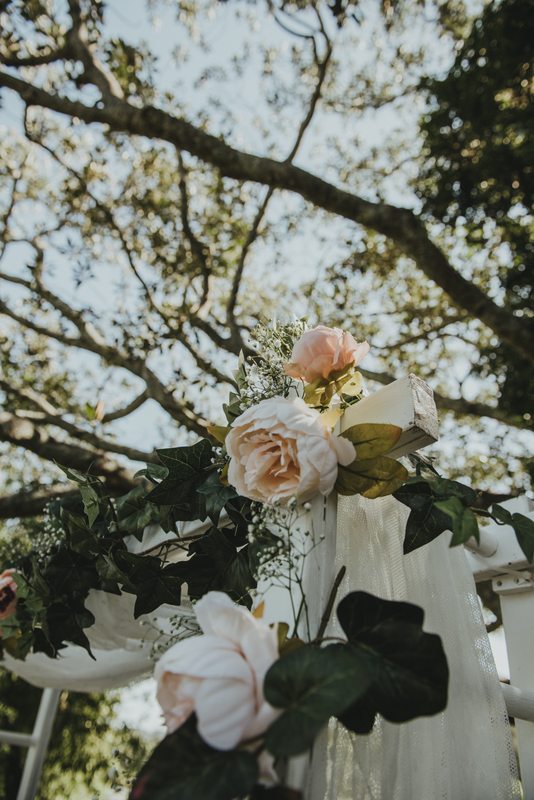 We welcome intimate events and are available for small wedding ceremonies, elopements, workshops (such as art and yoga workshops), picnics and long lunch events. If you are planning an intimate event on the Gold Coast, we'd love to hear from you! Call us now on 0425 357 563 or use the form below.